The chanting of mantras, the clanging of bells and the calmness of temples make the perfect getaway from a busy life schedule. The spiritual essence of these holy places awakens our minds to the new possibilities of life and evokes within us a much-needed peacefulness. Let’s take a look at the top ten places to undertake the perfect spiritual journey in India. 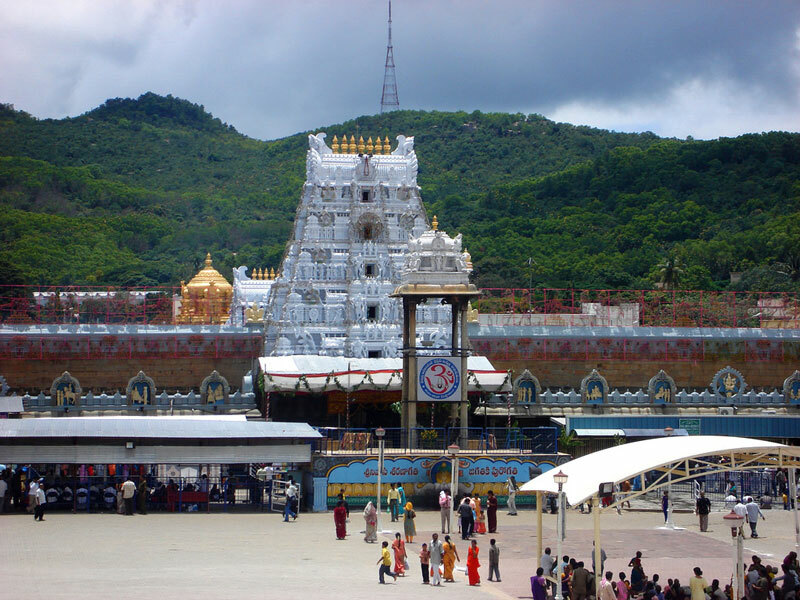 The Tirumala temple is a very famous tourist destination in Tirupathi, Andhra Pradesh has been dedicated to Sri Venkateshwara, which is one of the ten avatars of Vishnu. This temple is one of the richest in the world due to the huge amount received as donations from devotees. The prasad of this temple, the Tirupathi ladoo is a uniqueness in itself! 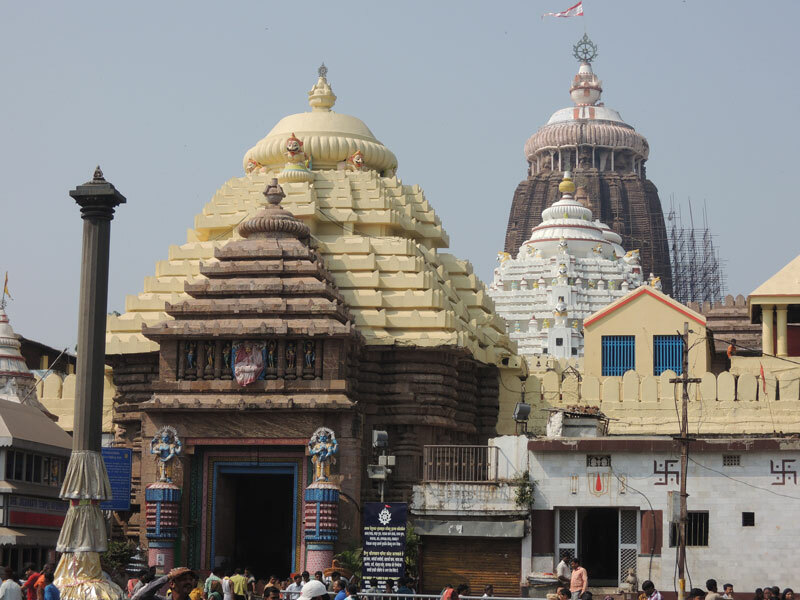 The Lord Jagannath temple is located in the state of Odisha. The three main deities that are worshiped by devotees are Lord Jagannath, Goddess Subadhra and Lord Balabadhra. The specialty in the temple is that the idols are carved from wood rather than metal or stone, as is the usual case. The annual Rath Yatra is celebrated with huge fervor and attracts a huge number of devotees from all over the country to visit Puri. 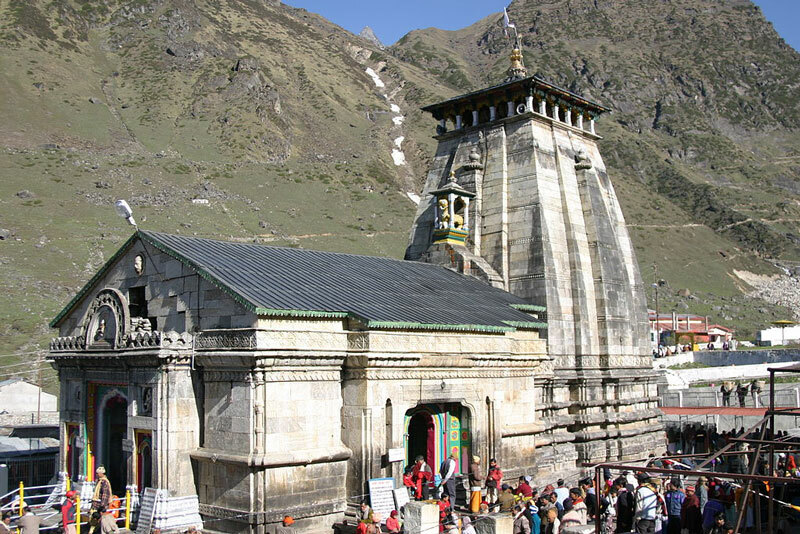 The Kerdarnath temple, on the banks of the Mandiki river was built for Lord Shiva and is one of the twelve jyotirlingas. This enthralling temple is open only for six months from late April to early November due to its extreme weather conditions during the other six months. For the rest of the six months, the deities are brought down and worshipped in Ukhimath. This temple, present in the town of Prabhas Patan, is the site of convergence of the three rivers, and is called the Triveni Sangam. 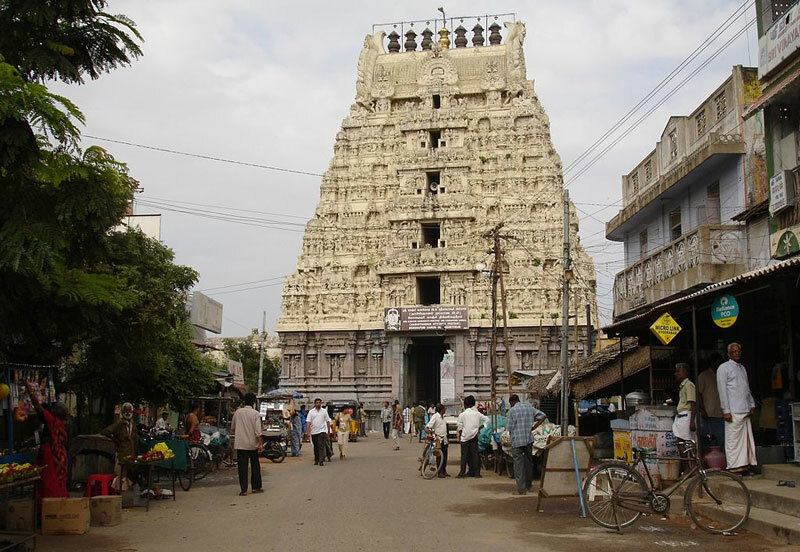 It has a Chalukya style of architecture and is the place of worship of Soma, the Moon God. 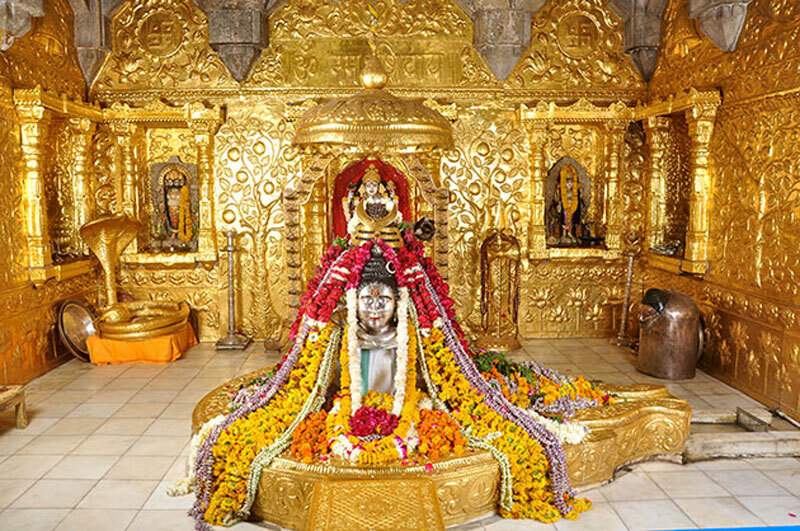 The intricate architecture and the divinity of the place make it an irresistible center of attraction in Somnath. This holy shrine is a cave which is open to devotees only during the summer for a period of 45 days. 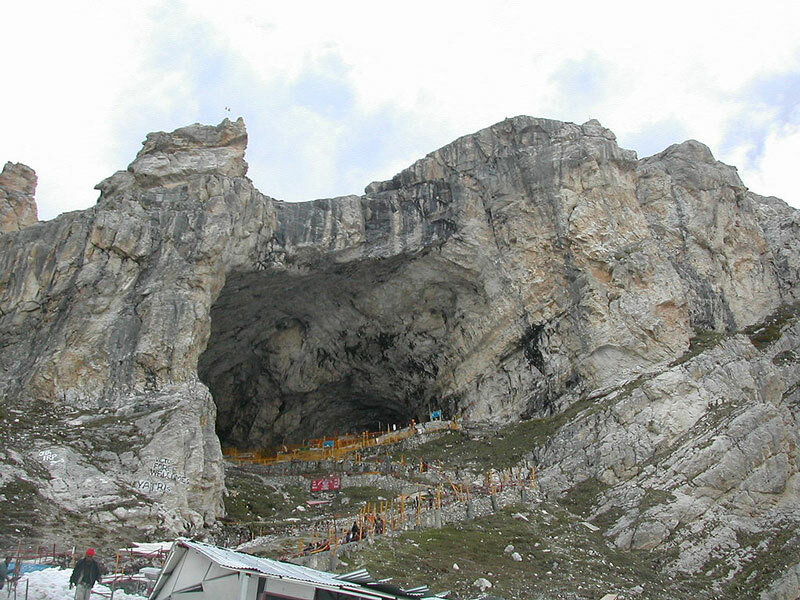 The Amarnath cave hosts the exquisite Linga formed naturally by ice. The only way to reach this enthralling site is by the annual Amarnath Yatra, a trek to reach the cave. 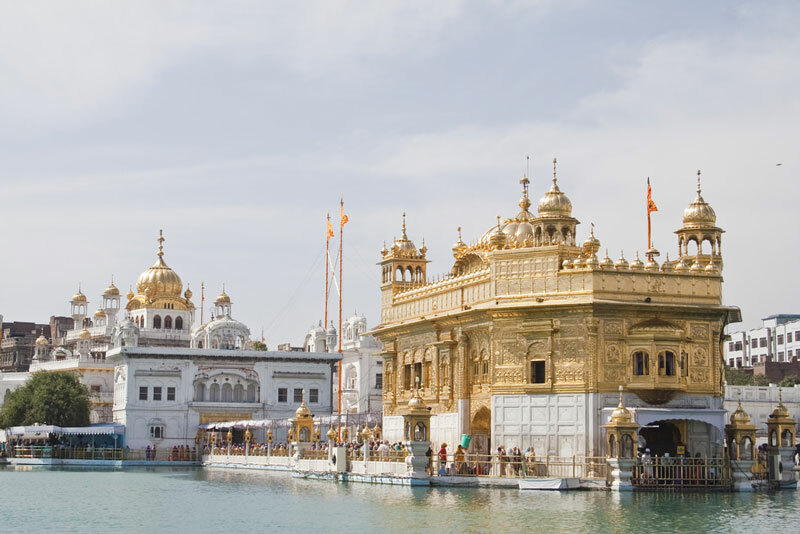 Sri Harmandir Sahib temple is the considered the holiest of the Gurudwaras. The dazzling architecture of this Gurudwara is a sight to behold. It is open to people of all faiths. The world famous Langar provides free food to all the people who visit, in order to inculcate a sense of equality within themselves. This temple is the only one which is built for Goddess Parvati in the Land of Thousand Temples, Kanchipuram. The exquisite architecture of the Pallavan dynasty is beautifully preserved for the devotees visiting the place. The innumerable places of worship in this city of temples provide the perfect combination of archaic architecture and spirituality. 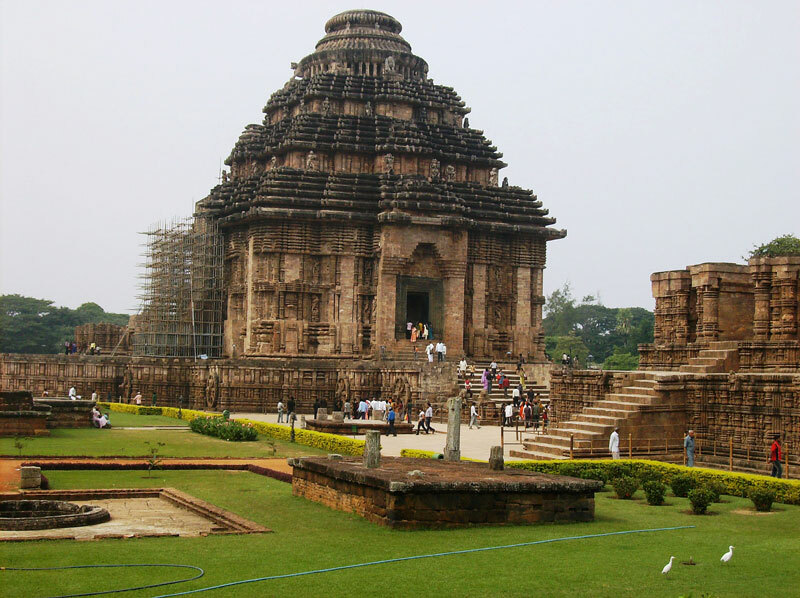 The Konark Sun Temple which has been declared as a UNESCO World Heritage Site is present in Konark, Odisha. This temple, built in the shape of a chariot is a sign of magnality and strength. The wheels of the chariot were built to act as sundials and is one of the main attractions of Konark. This temple in which Lord Vishnu is seen reclining on the serpent Anatha is the richest temple in the world and is hence also known as the Anathapadmanabhasvamy Temple. 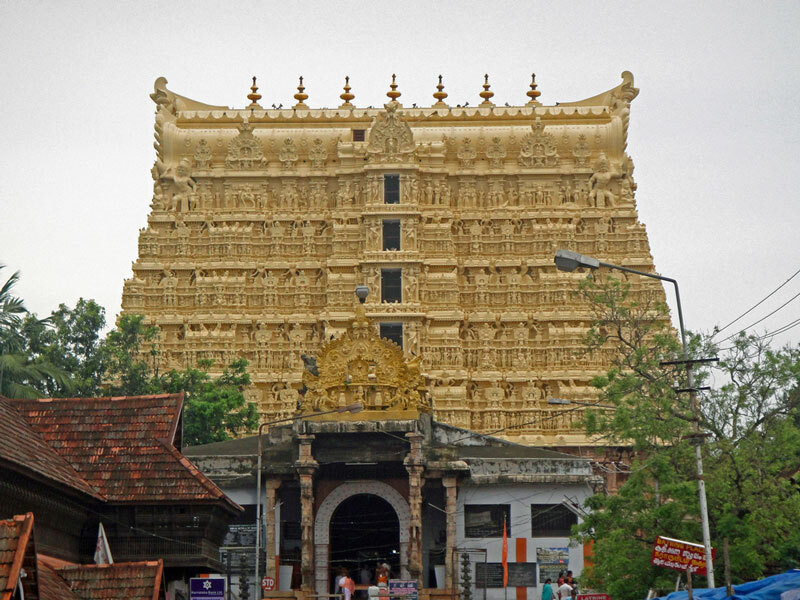 The architecture in this temple is a combination of the designs and structure of temples found in Kerala and the neighboring state of Tamil Nadu. This temple also known as the Keshava Dev Temple was built around the birth place of Lord Krishna, which was a prison cell in which his parents were held. 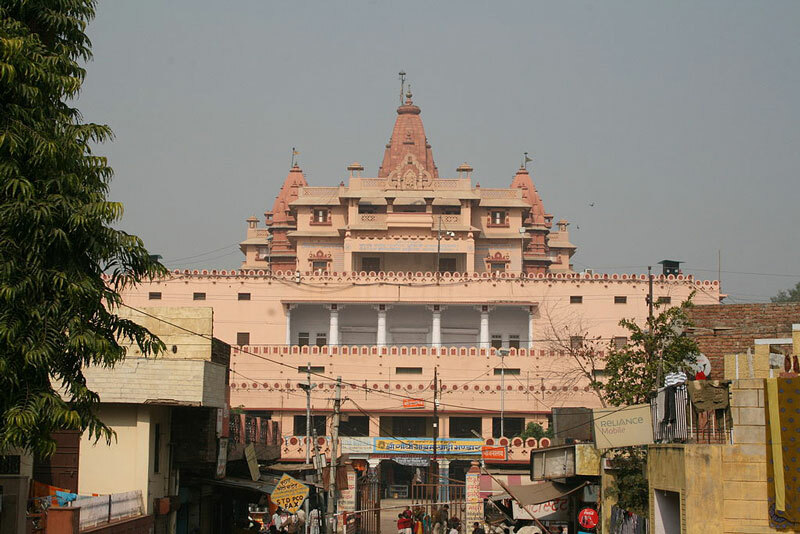 This holy site in Mathura is the most revered temple by the devotees of Krishna and was rebuilt seventeen times throughout the course of history. The temples of India are not just sheltering of divinity, but are architectural marvels, which when combined with their rich history offer the perfect destinations for soul-searching travelers. All that is needed is an open mind and heart to intake the essence of these spiritual masterpieces. A traveller and voyager at heart, Rohit’s travel stories are shared on TransIndiaTravels.com to show his love for the most under explored places of India.